Happy Friday, everyone! 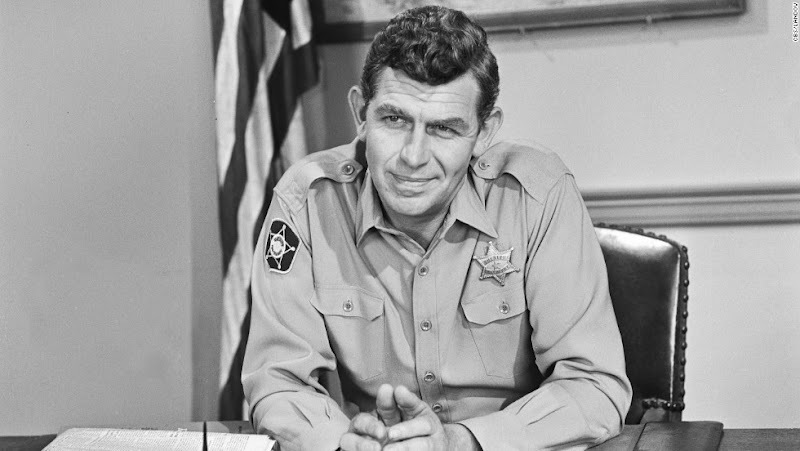 Before I start my little weekly wrap-up list, I wanted to take a moment to say goodbye to one of my all time favorites, Andy Griffith. I don't know about you guys, but I've always loved The Andy Griffith Show. You'll be missed, Andy! Out of every 4th of July post I saw this week, my favorite was definitely this one. I'm jealous, Maryam! So many awesome photos. Katie from Skunkboy Creatures shared a really cool DIY this week. I love those cheapie Rite Aid shoes as is, but this project makes them ten times better. The ladies of Oh So Lovely showed us how to make fizzy watermelon pink lemonade. I'm definitely going to have to try this. Lastly, another recipe I'm intrigued by is this one for chicken fried sweetbread nuggets from Spoon Fork Bacon. Yum! That just about wraps up this crazy week. Have a great weekend, everybody! Aw, I didn't hear he passed...great guy..